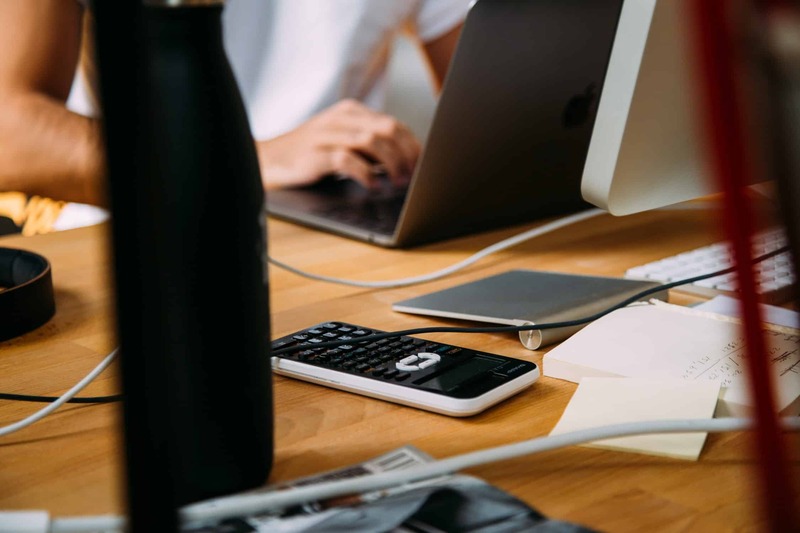 With growing number of students and professionals in the Engineering and Information Technology sector, the need for scientific calculators is rising. 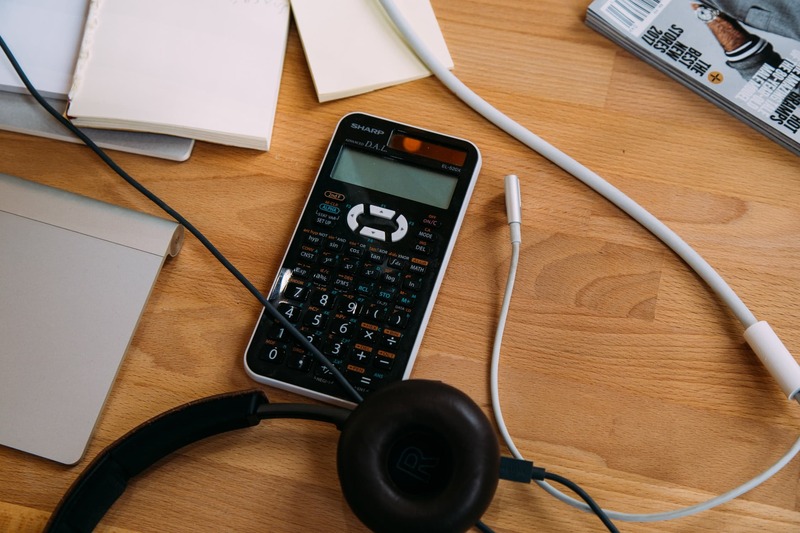 Best scientific calculators for engineering students are nothing but electronic calculators, which are usually hand-held, and are used to solve complex problems of science and mathematics. There are various variations of the scientific calculator, and any Science or engineering student would relate to the usage and the need for scientific calculators in their daily life. 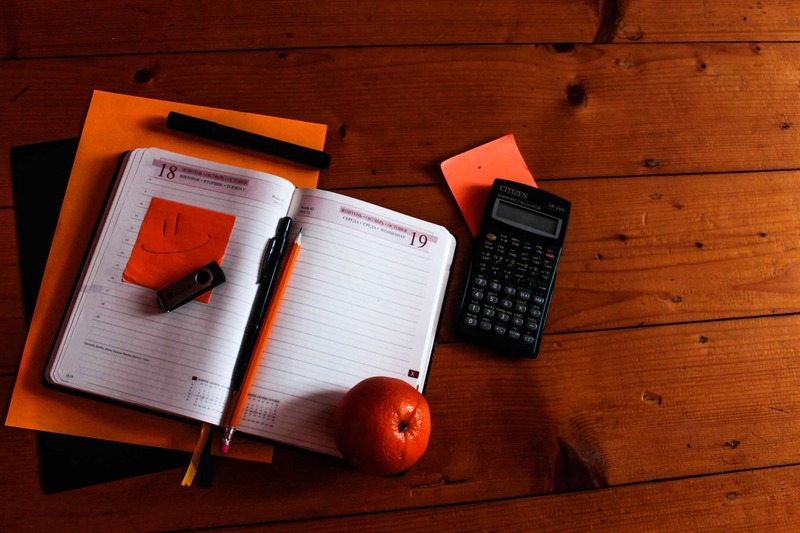 To decide on the best scientific calculator would be difficult, however from the wide range of calculators and brands available in the market, a short review would be useful. The calculator has excellent reviews and is highly rated, and for the right reasons. The product is priced at $20 range and is at par with the other standard Casio Scientific calculators with the same features, in the market. The sleek design of the calculator makes it easy to carry in backpacks, as well as laptop bags. The high-resolution display helps in displaying more number and amount of information with high accuracy. The rapid delivery of solutions to problems of the calculator is another feature. 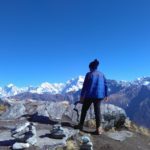 The ease with which advanced calculations involving calculus, integration as well as other vector and inequality calculations are done, is quite impressive. Due to the very high resolution of the LCD, more detailed information like Spreadsheets, matrix calculations, ratio, statistics and another simple to complex functions can be performed. Another cool feature of the calculator is that it can also help in getting a graphical representation of data by scanning a QR code of data. It has a very natural, textbook display, making it user-friendly. Powered by solar powering and battery backup, the calculator has power for a very long time. This calculator is perfect, lightweight, durable and highly suggested for high school as well as college students. 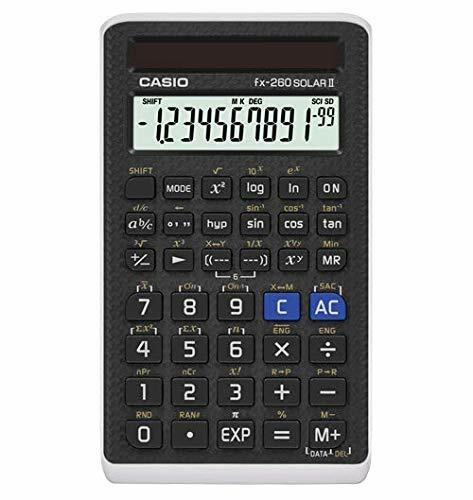 One of the finest and cheapest scientific calculators by Casio, this particular model is ancient and is still very widely used. It may lack a few complex functions, but it is one of the best and affordable scientific calculator for students and professionals. For starters, the calculator has a 2-line display and around 240 functions. It is equipped with nine variable memories and like other types of scientific calculators comes with a slide-on case. It is again very compact and light-weight. The 2-line display facilitates complex calculations, algebra, calculus and 18 other types of parentheses. The functioning is so simple that it could be used effortlessly in any professional or educational setting as well as for household and daily purpose. From trigonometry to fractions and permutation combination and so on, this calculator can do it all. 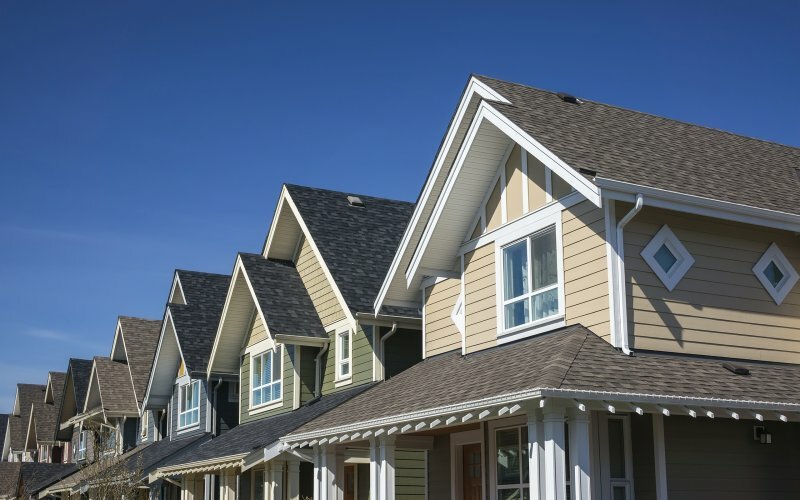 It has around 229 built-in formulas saved, and thus makes problem-solving easier and faster. It is powered by batteries and is replaceable. It also has the backup battery. And all this at an incredibly affordable rate of $8.93! Priced at $16, this model has over 280 functions, from basic to complex. 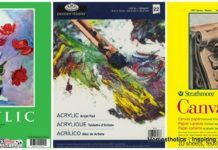 This too has a natural textbook display and has the feature of step-by-step backtracking. It also consists of 40 metric conversions, matrix and vector calculations, etc. Functions like fractions, calculus, trigonometry, algebra, linear regression, polar-rectangular conversion, etc. can be performed. Math, Physics as well as Chemistry problems could be solved by the aid of this calculator. The versatility of the calculator makes it a perfect choice for college as well as high school students. 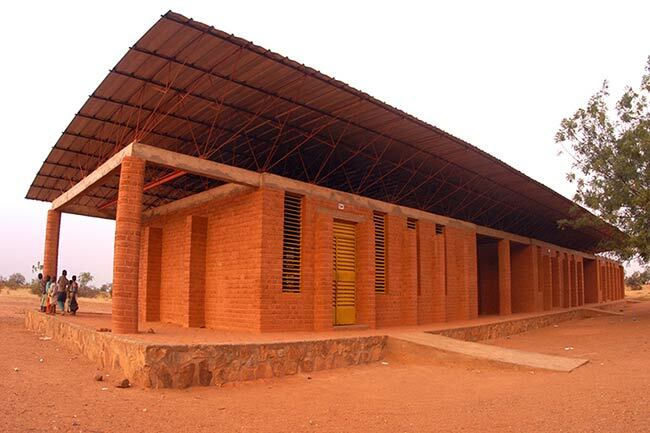 It also is permitted to be used for various college entrance exams, example SAT, ACT, etc. It runs on one Lithium-ion battery so that it could be changed any time. Overall, an affordable and light-weight calculator, the Fx-115ES PLUS I a smart buy. Often many educational institutes, as well as examinations, don’t permit graphing technology and scientific calculators. The TI-36X Pro solves all such problems. Priced at an affordable $22.83, this calculator has some great features. It has a Multi-view display and can show multiple calculations at the same time. It has a textbook view, like most scientific calculators. 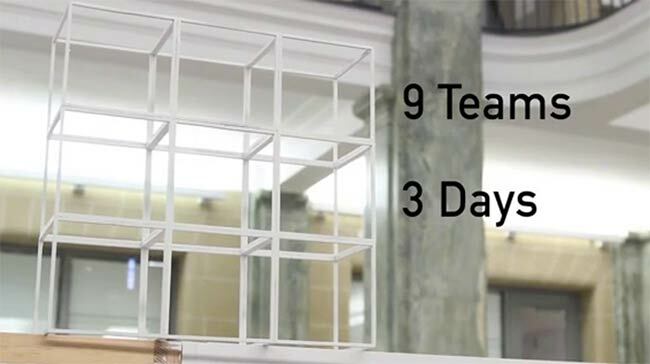 This makes it ideal for most educational settings and FE/PE engineering examinations. This calculator can easily help in the conversion of fractions, decimals, etc. into other representations and also can be used to select radians/degrees, Floating/fix number format modes. The TI-36X Pro helps in solving equations with 2-3 variables without matrix functions and also helps to solve quadratic equations. It runs on batteries and can be replaced. It is compact and also, light-weight. All in all, it is a recommendable scientific calculator for educational settings. Full-color screen with backlit display. With a whopping cost of $154.95, the TI Nspire CX CAS calculator is a great invention. It has one of the sleekest designs and is a great graphing calculator. It has a rechargeable battery which can last up to 2 weeks straight with normal usage. This graphing calculator helps in an overlay, color coding equations, points, objects and lines on the backlit display. It does so on digital images or own photos. It has quite a large screen size, of 320×420 pixels and is moderately light too. It comes with a one year guarantee. 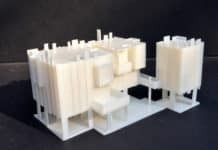 This model not only can solve basic to complex mathematical and scientific problems but also find anti-derivatives, find exact solutions in irrational forms, etc. 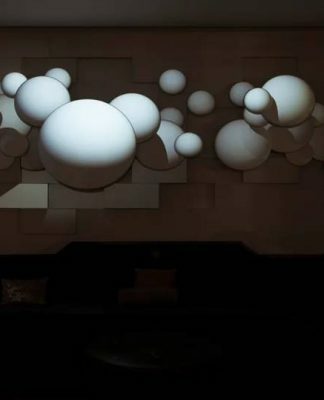 The use of graphs, sliders, animating points on objects, creates animations, create hypothesis graphically, makes it so unique. One could even save notes while solving problems on the screen, making it very handy. Graphical methods, like plots, histograms, etc. are also used with ease on this calculator. Getting used to the vast functions of the calculator may be a little complex, but it is one of the best graphing calculators out there. The Casio FX-991EX calculator has the regular natural textbook display like most scientific calculators by Casio. It has a high definition display to view data like spreadsheets and matrix calculations. It is equipped with around 552 functions. It helps in easy to complex mathematical and scientific problem solving for school as well as college students, and also professionals. It can aid in plotting graphical representations, scan codes, and perform similar complex actions. It has a much faster processor than the FX-115ES PLUS, an added x variable, spreadsheet mode and better memory recall feature. It is powered by batteries which can be replaced easily. It costs $19.99, which is a great deal indeed. Priced at $17.90, this affordable yet handy scientific calculator has some cool features. It is all-purpose, like most calculators, ranging from basic fraction, trigonometry calculations to fixed decimal capabilities, square and cube roots, logarithms, scientific notations, etc. It is powered by batteries and is replaceable. It has a ten digit x Two-line LCD. It can be used in most examinations, like the ACT, SAT, AP, etc. It is a great buy as a basic scientific calculator and is affordable, durable and light-weight. 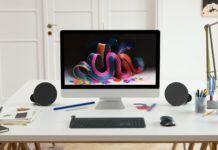 Which model would be the best for solving complex problems at an affordable price? That would possibly be Casio FX-991EX Engineering/Scientific Calculator or the Casio fx-115ES PLUS Engineering/Scientific Calculator, both of which are quite affordable and performs a lot of functions. Which would be the best scientific calculator for examination allowance? 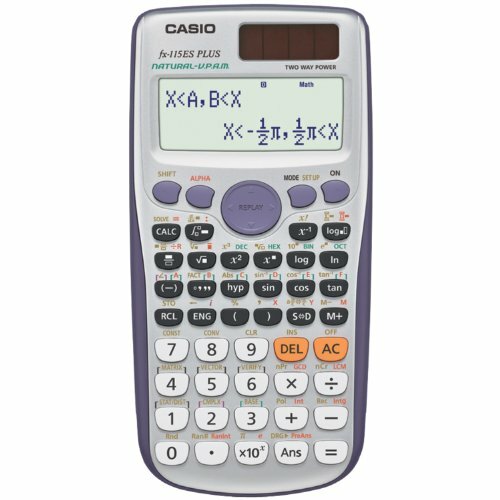 The Casio fx-260 SOLAR Scientific Calculator,Casio fx-115ES PLUS Engineering/Scientific Calculator as well as the Texas Instruments TI-36X Pro Engineering/Scientific Calculator could be used for examination purpose. 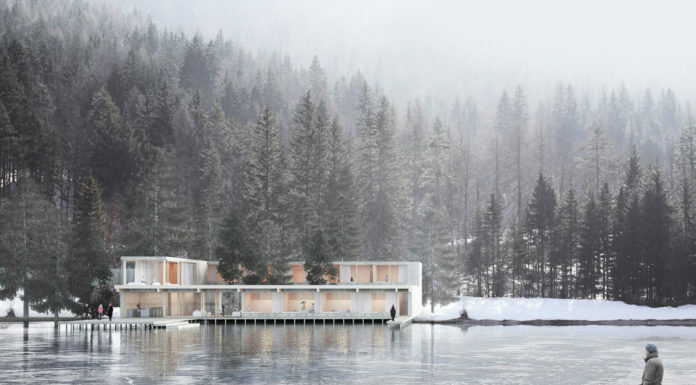 The models could be chosen according to the functions required. Which is the best graphing scientific calculator? 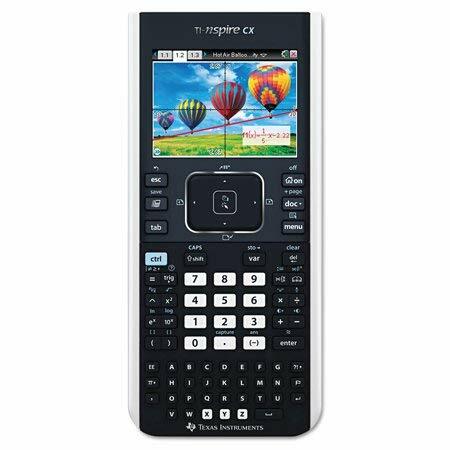 The Texas Instruments Nspire CX CAS Graphing Calculatorr is one of the best graphical calculator, however, it is quite expensive. A cheaper yet close variant would be the Casio FX-991EX Engineering/Scientific Calculator. 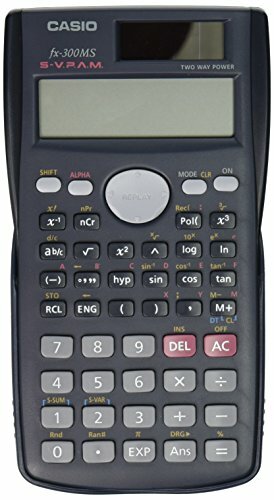 Which calculator would be best for domestic use as well as for basic school and college usage? The answer would be the cheapest and handy, Casio fx-300MS Scientific Calculator. 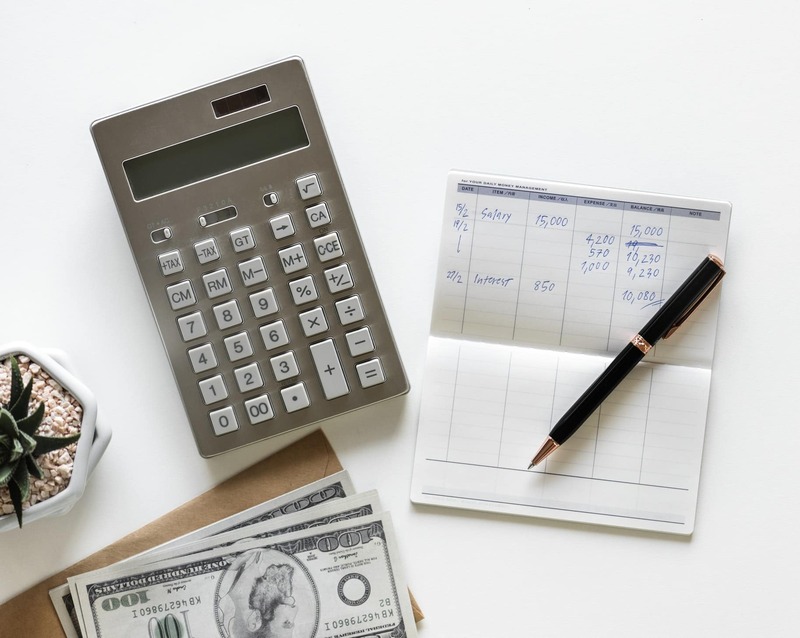 Choosing the best scientific calculator which meets all of one’s needs could be a little daunting, however comparing the features greatly helps. The above guide to some of the good scientific calculators may come in handy while selecting a calculator. However, it is essential to understand that each student/ professional have different requirements. 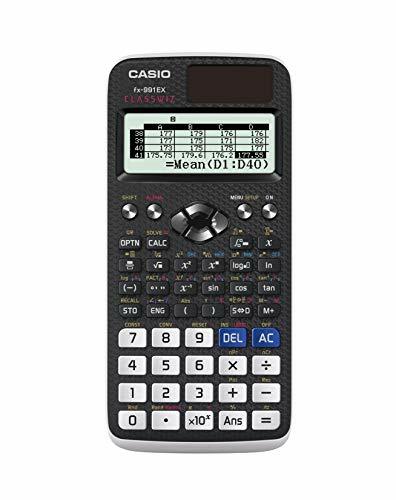 As a science oriented person I only purchase scientific calculator and as you have rightly stated one need to check out each features to ascertain the best fit for one.I have always go for Casio calculators and there are quite good. I’m glad I come across this article because I need to replace my scientific calculator. These are great choices. Thanks for sharing! Scientific calculators are necessary if you are attending any technical college. They come in handy when working too. I remember having Casio fx-300MS Scientific Calculator during my high school days. It was very helpful for me at that time. I can’t believe they are still selling this model. Anyway, looking at the list above, I would like to buy Casio fx-115ES PLUS Engineering/Scientific Calculator. It has good features and sleek design. Moreover, it is allowed during exams which is useful for test takers. While in College, I used to have a Casio scientific calculator. They are very good for scientific work. I recommend them. Thanks for bringing them out in this post. High brand set of calculators especially for those in the sciences like the Engineers.I know about Casio calculators it has always been the outstanding brand in terms of scientific calculators.It a highly recommended brand. For me, Casio always has the best calculators. I am an aspiring engineer and this article just helped me a lot in choosing which calculator should I buy for myself. My best friend is taking an Engineering course in College, and what a coincidence! She’s looking for a calculator right now. I appreciate your post so much 🙂 Thanks for the recommendation! Casio is always been my trusted brand when it comes to calculators. I used fx-300MS back in college and it’s the best. It’s afordable and suits your need as long as you know how to modify the functions. Do we even calculators right now? Since computers are everywhere??? I guess that will depend on the subject matter at hand. I do not mind buying one of these though. For me any calculator will do as long it can perform all the things that I need to do with. Scientific calculator is very expensive that’s why you have to know the right calculator for you. there are awesome calculators out there but are they productive like Casio fx-300MS Scientific Calculator? personally i have used the Casio fx-300MS Scientific Calculator when i was in college and high school as well. the calculator did its job right and the battery life is excellent. since i bought it i changed the battery for the first time when i was about to complete my college studies. i think this will be especially useful for college students who deal with lots of computing. 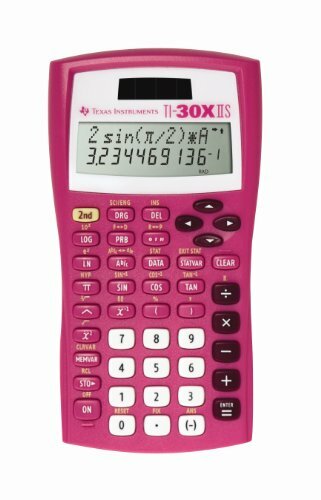 I’ve had my experience with Texas Instruments, and they were alright. Will try out Casio calculators soon tho. 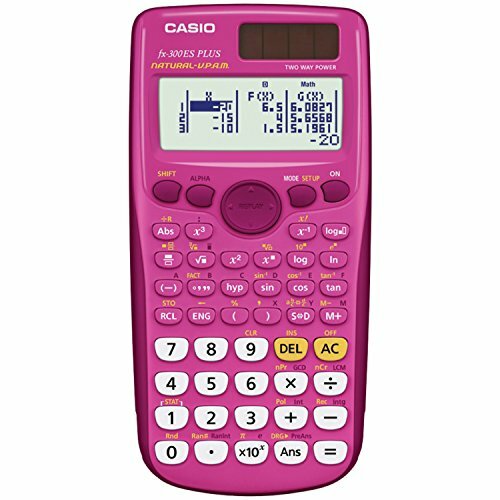 I suggest to you, Casio fx-115ES PLUS Calculator for Chemistry. If you want to spend money only one time then go to buy this calculator. I bought from https://www.zencalculator.com/best-calculator-for-chemistry/ It is the best calculator for Mathematics, Algebra, Engineering, Calculus, etc. It has over 280 functions for solving complex calculation. It has excellent additional functionality.